In January 1987, Robert Alan Krakower had a mystical encounter on the Mediterranean island of Ibiza that lasted eight days and eight nights. During this time he did not eat, drink, or sleep. He was told that the universe is an unborn living entity and given a story about “the Crystals of Consciousness”, which are responsible for co-ordinating all life. It began with the Big Bang and lasts 200 million years into the future, with a violent event in about 1000 years destroying all life on Earth. 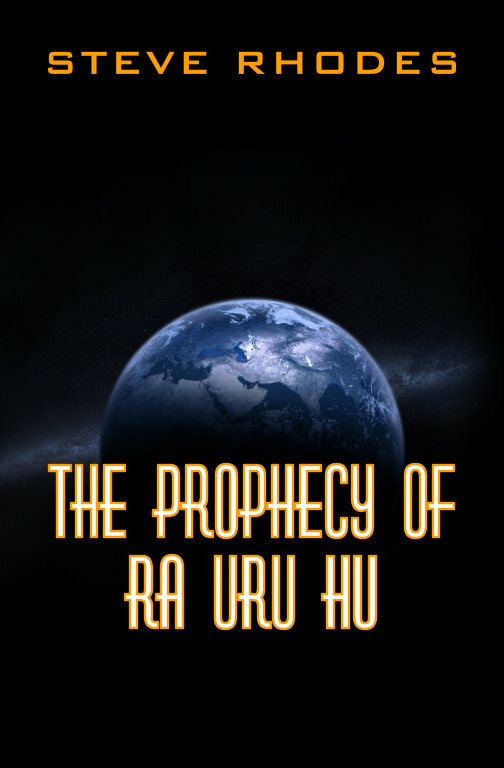 He received information that makes it possible to see how the “Program” is influencing us, but also was told about a new species, the “Rave”, emerging after 2027, which will close the door on the chapter of humanity. The book is available as Kindle eBook worldwide in every and as paperback in most Amazon stores.. Please pick your local one for the lowest cost. Below you can find direct links for Amazon.com and Amazon.co.uk.